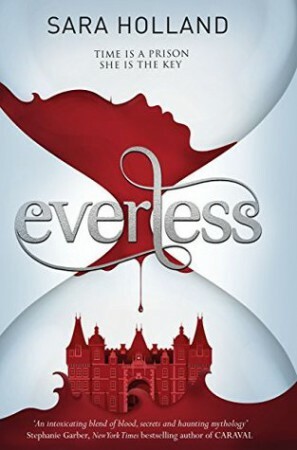 Everless isn’t the most original YA fantasy I’ve read in terms of the plot. It’s all very standard YA that wouldn’t really standout from the crowd. This isn’t necessarily a bad thing, but if you read a tonne of young adult fantasy books then you’ll know the formula and you’ll know what to expect and when. That said, I adored the world building in Everless and that is what made it so enjoying and stand out to be. The world building was completely solid and made up for the mediocre (too harsh?) plot. I adored the way Holland wove mythology and history into the present day, and I love how everything tied together. The stories about the Alchemist and the Sorceress were wonderful. This was a big plus. I, somewhat surprisingly, really enjoyed the ship? It’s exactly my kind of thing. I’m not going to say anything about it other than that because I think anything specific would spoil you, but just know that I am kinda picky when it comes to shipping (STOP ROLLING YOUR EYES AT ME) and this ship was good. I’m really looking forward to seeing where it goes in the sequel. The main character, Jules, was decent, but she was absolutely crap at keeping secrets. Oh my god. I was rolling my eyes at her so many times because people told her over and over again to keep her mouth shut and not to do things and she did the complete opposite and blabbed to absolutely everyone. I hope she grows out of that in the sequel because she can’t keep living like that. She’s actually going to get herself and everyone else killed. I’d definitely recommend Everless as it’s a solid debut with some really good world building that I think (and hope!) Sara Holland can expand upon. There’s a lot of potential for a really good series here! Also, it reminded me of Red Queen, if that helps at all. HA same, same in regards to never reading synopses! And I agree with you about the world being so unique that it made up for the lackluster plot. It seemed very… generic fantasy to me, but I did like the world. AND the ship, I agree. I didn’t mention it because I didn’t know how, because like you said, spoilers, but I love how you did! Fabulous review! I actually got an ARC for Everless which I have yet to read (I know, bad me falling behind on ARCs) so I was interested to see people’s thoughts. It sounds like it’s not a totally original YA fantasy series (what series is, though) but it sounds likes it’s well written with a kind of cool premise and characters you don’t instantly hate (these are the things you need to make me like YA fantasy). 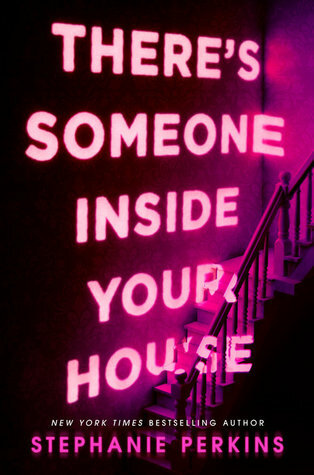 I can handle an MC with flaws, like being a terrible secret keeper, so I will make sure I read this ARC. Great review.